Welcome to Prairie Story Recipe Swap Thursday! And Happy Thanksgiving to my US friends. 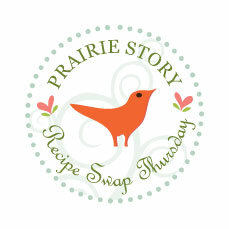 Recipe Swap Thursday's most popular recipe last week was Peanut Butter Fluff Bars @ I Blame My Mother. This is my kind of recipe! 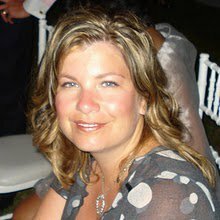 Be sure to visit her blog and all the other recipes! 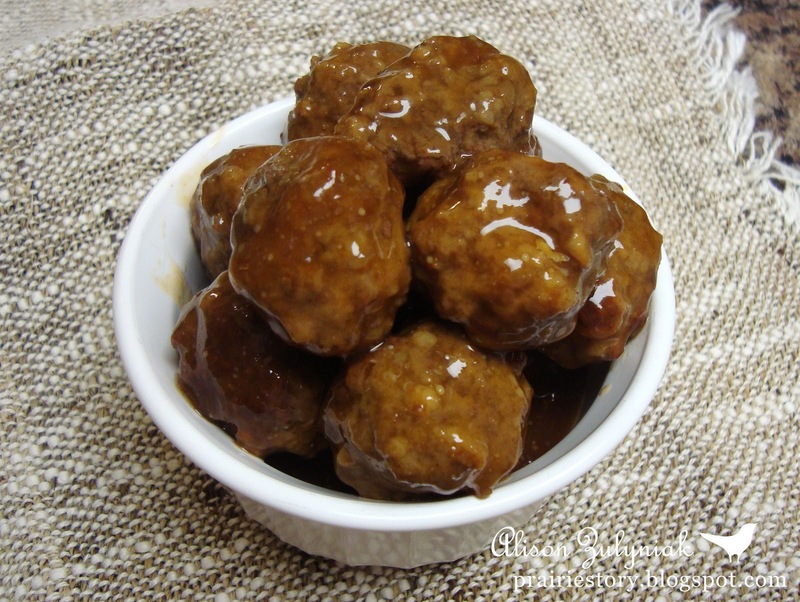 This week I've posted TWO new recipes that go hand in hand - my Sweet & Sour Sauce and Baked Meatballs. Not sure why but I can't get the thumbnail pictures to work!